Six Chinese cities made it into the list of the top 30 tech cities worldwide compiled by international real estate adviser Savills, and they account for a higher share of venture capital investment than their US counterparts. Beijing recorded an average $34 billion of venture capital investment per year in the last three years, which was higher than that of New York and San Francisco. The list - led by New York, San Francisco and London - ranked the Chinese cities of Shanghai in 15th place, Beijing in 17th, Hong Kong in 20th, Shenzhen in 24th, Hangzhou in 25th, and Chengdu in 26th. As important centers of technology within their regions, the cities on the list are assessed by 100 metrics, ranging from the number of days needed to start a business to the cost of a flat white coffee. The metrics are grouped into six categories, namely business environment, technology environment, city buzz and wellness, talent pool, real estate costs and mobility. Chinese cities have emerged as leaders in shared mobility services, although the overall mobility ranking puts London first on the list. largest technology firms are headquartered in Beijing, close to regulators. 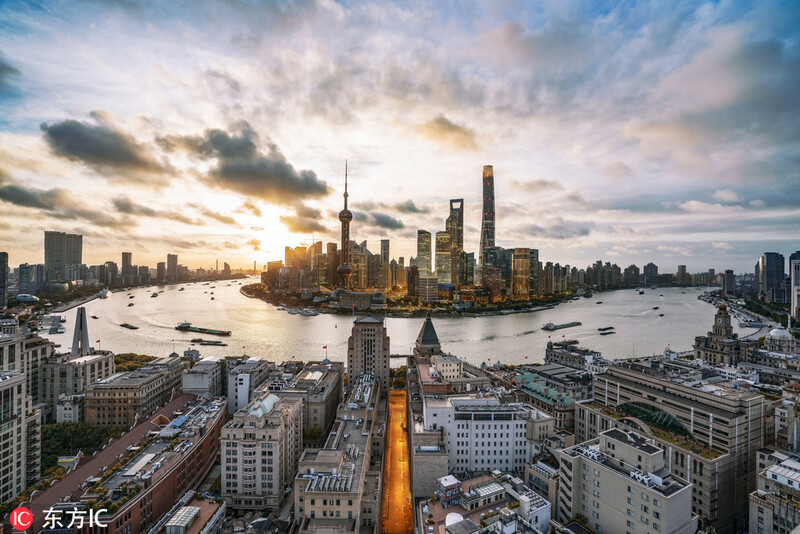 Shanghai leads Chinese cities as a more global technology city, thanks to an international business environment and better of quality of life for residents. Shenzhen is seen as an exceptionally youthful tech city, which benefits from strengthening links with Hong Kong and the technology-stock exchange, ChiNext. Hangzhou, which is home to internet giant Alibaba, stands out as a lower-cost smaller city, famed for its West Lake, which is a UNESCO World Heritage site. Chengdu’s technology economy has soared on outsourcing, with its government being pro-business and technology investments rising. Tapping into a vast, internet-enabled domestic market, Chinese technology giants have moved up fast and, thanks to integrated payment systems, revolutionized the way business is conducted in the country, says the report, which notes that China is also a global leader in artificial intelligence technology. Already established as a center of technology manufacturing, China sees its homegrown hardware firms making global moves.